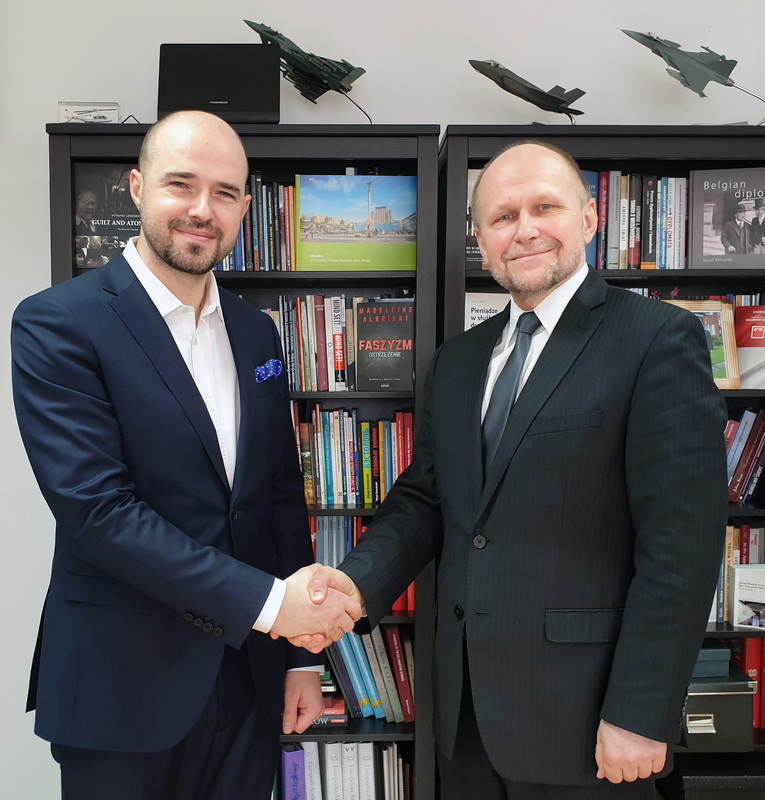 We have the pleasure to announce that General Andrzej Fałkowski joined the Casimir Pulaski Foundation as a Senior Fellow. Andrzej Fałkowski is a Lieutenant General (Ret.) and Doctor of Economics. He is a Former Polish Military Representative to NATO and the EU Military Committees in Brussels, Deputy Chief of General Staff of the Polish Armed Forces (DCHoD), Defence, Military, Naval and Air Attaché in Washington D.C., Director of the Logistics and Resources Division of the NATO International Military Staff in Brussels, Director of the MoD Budget Department as well as Deputy Chief of General Directorate of Strategic Planning (J-5) in the General Staff of the PAF.